Sunshine and warm weather are upon us, and The Collective 360 can’t think of a better way to end the summer than at the Mad Decent Block Party. Diplo and friends are hard-set on giving the state of Colorado one wild party. Taking place at Red Rocks Amphitheater, the 2016 Mad Decent Block Party brings a truly incredible lineup of Electronic Dance Music producers, DJs and artists. With Diplo himself headlining, along with breakthrough artists Mija, Galantis and more, this year’s event promises to be the biggest block party yet. 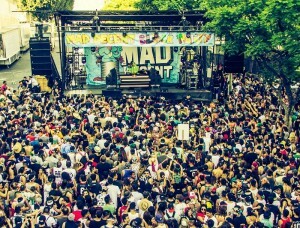 The ginormous party serves as a showcase for Mad Decent; performances represent the label’s unique contributions to the EDM industry. Last year’s Mad Decent Block Party at Red Rocks featured some incredible performances (see video below) from big-names such as 2 Chainz, Keys N Krates, Major Lazer and many more. The current lineup for this year’s event at Red Rocks – in alphabetical order – includes 4B, Alison Wonderland, Ape Drums, D.R.A.M., Diplo, Galantis and Mija. If you don’t know who some of these performers are yet — you’ve got plenty of time to become familiar before this summer’s event. Based in Los Angeles, Diplo (left) is an American producer, rapper and songwriter. He is widely renowned as one of the most influential artists of this generation. He’s collaborated with dozens of top-musicians – everyone from Britney Spears to Snoop Dogg – delivering a distinctly refreshing spin on the modern music industry. 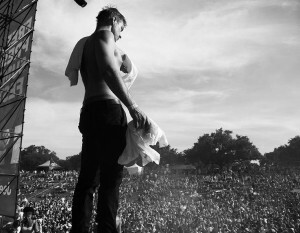 He collaborates with Switch to create Major Lazer and with Skrillex to create Jack Ü. Diplo, his label, and his collaborations, are all the reason you need to check out this year’s Mad Decent Block Party. 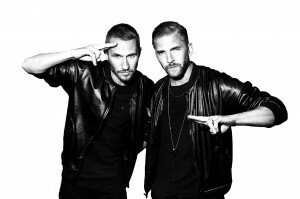 Another performance you can’t miss this year is by Swedish EDM duo, Galantis (right). These guys have taken Europe by storm and are steadily flooding the American EDM scene with some incredible tracks. The duo, made up of Christian Karlsson (of the band Miike Snow) and Linus Eklöw, formed in 2007 when Eklöw remixed the band’s song, “Animals” (see track below). After debuting at Coachella Music Festival in 2014, the duo has been touring the world performing at the biggest festivals, including Ultra Music Festival, Lollapalooza, Electric Forest and Sunset Music Festival. The Collective 360 is excited to check out a few other artists fore this first time this year, including Mija, Alison Wonderland and Jauz. Originally from Phoenix, Mija joined Diplo at Mad Decent after playing with Skrillex in 2014. Her career has been steadily growing since then. Another up-and-coming female performer at Mad Decent this year is Alison Wonderland – an Australian producer known for her trap and hip-hop-infused beats. The lineup promises to deliver a unique and refreshing experience in an over-saturated EDM industry. The end of summer may seem like it’s ages away, but you won’t want to wait until then to secure your pass. Current ticket prices start at $50 and are available at AXS.com. Scheduled for Saturday, September 3rd, 2016, Mad Decent Block Party at Red Rocks is guaranteed to be one epic party. 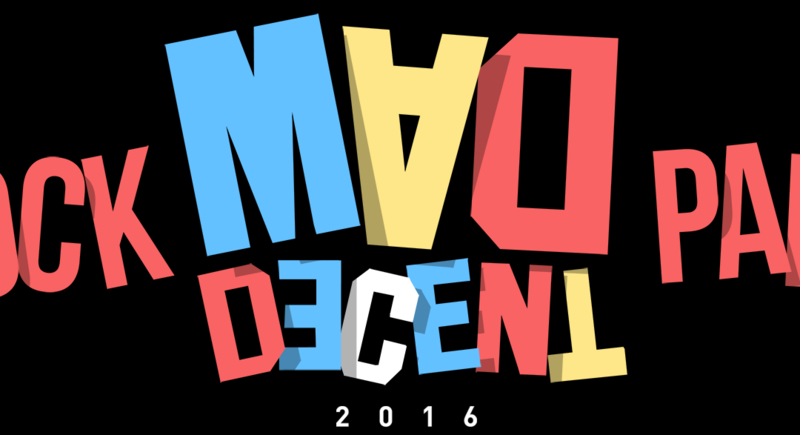 Buy your tickets now and we’ll see you at the 2016 Mad Decent Block Party!